Styling one’s own self is a trend in this era. There is no gender biased opinions about it because men and women both try to bring the elements of change into their styles for a better living. The same rule is applicable everywhere. In the cyber world where you see, there is an immense race going on between blogs; bloggers are more into giving finesse and perfection to their blogs. They add up new themes, new website features just to give it a new look with new feel and new layout. A new tinge of hue brings a lot more spark into the website. This so happens with the web developers, who try to place– the website elements into proper order. 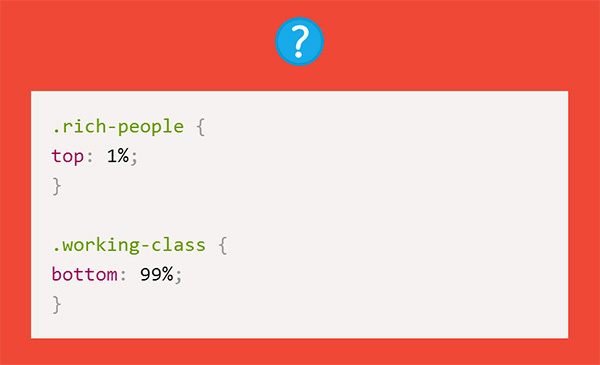 Styling a website is done through CSS. Cascading style sheets CSS basically deals with the formatting and outlook of web pages. Through CSS, a web developer is able to transform, rearrange and cut short what is necessary in the web pages. Whether it is the layout, colors or fonts, CSS provides the best possibilities to flip the other side that suits the needs of the website. It helps in depicting the right angle, right shape and right side of the webpage after modification and alteration. Different styles can be applied on the same webpage because CSS has various advantages; the quick and easy changes can be made to the graphic design, of a CSS document. The editing is very easy and handy to be operated. The web developer does not have to ponder over each and every single line, rather he can simply edit few lines in a file and there it is done. The “look” & “feel” of webpages are now in hands. 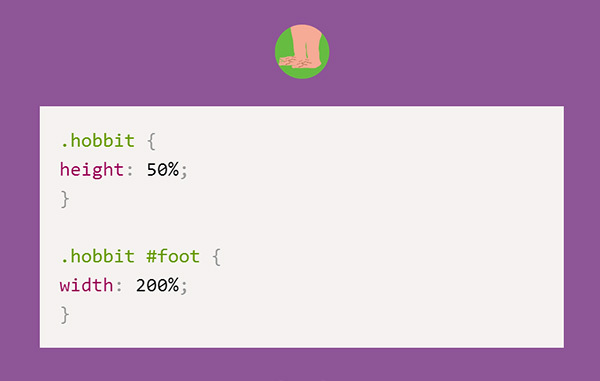 So through CSS massive functions can be done with blink of an eye. 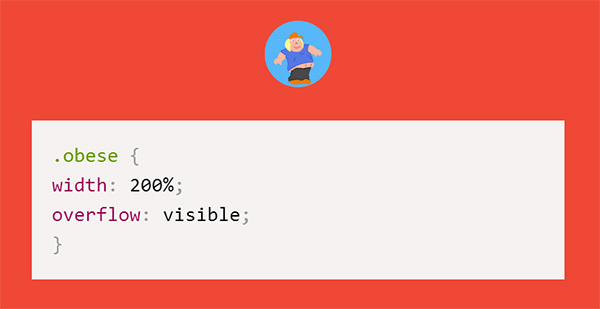 Today I am unfolding before you funny yet creative CSS puns by Saijo George. 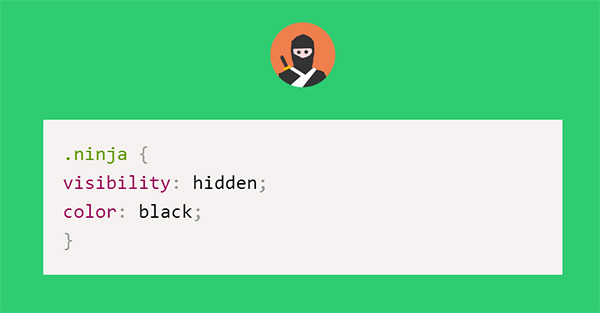 Saijo belongs to Australia and he has brought something really witty into his CSS pun. 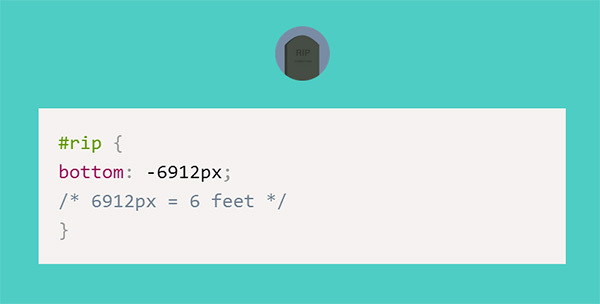 You will be stunned by the collaboration of sharp puns unfolding CSS properties. Do share it with your cyber friends. They will love this post too.